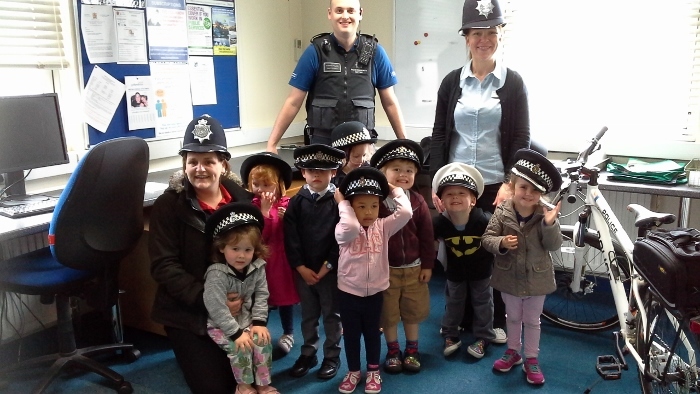 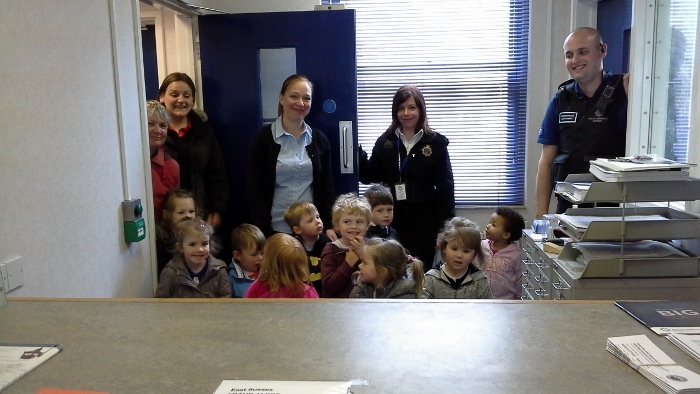 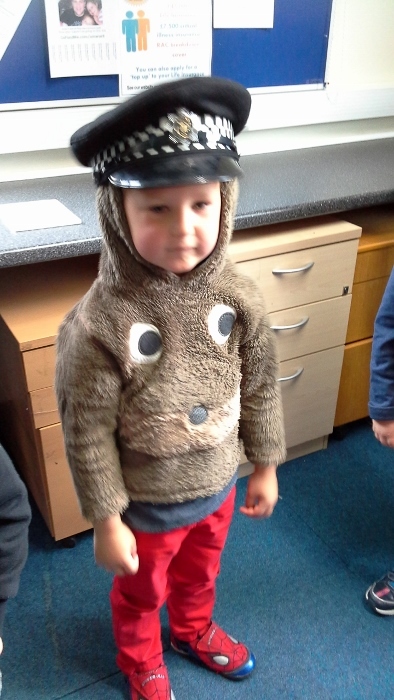 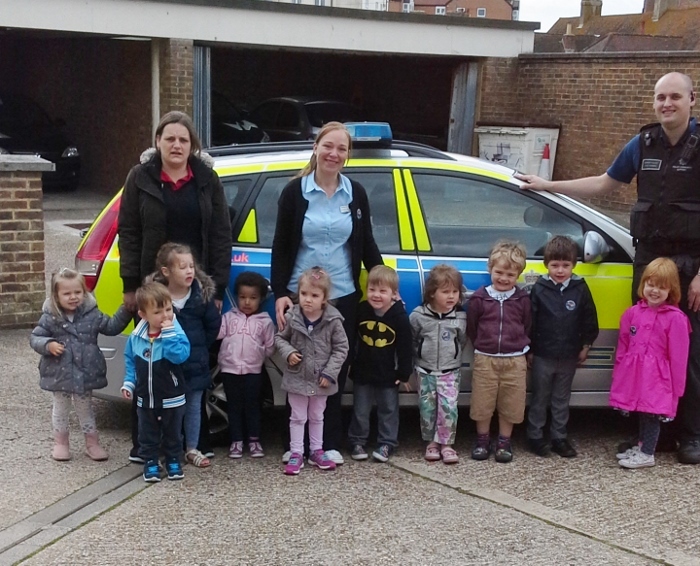 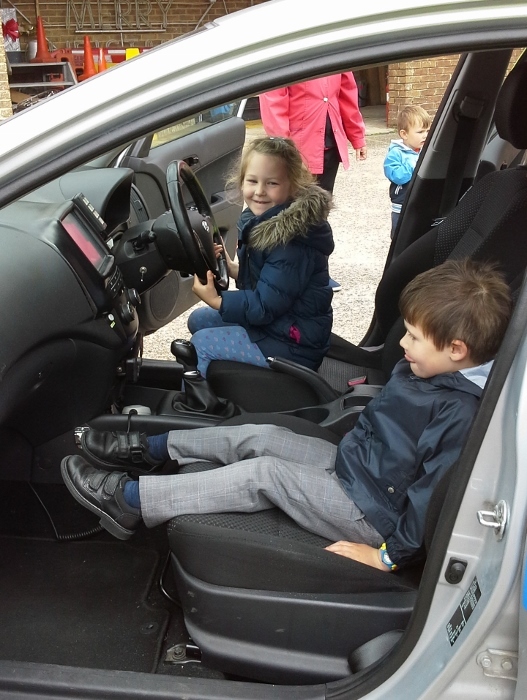 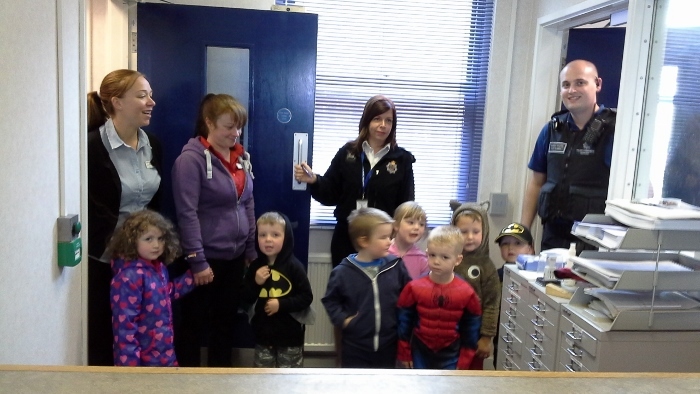 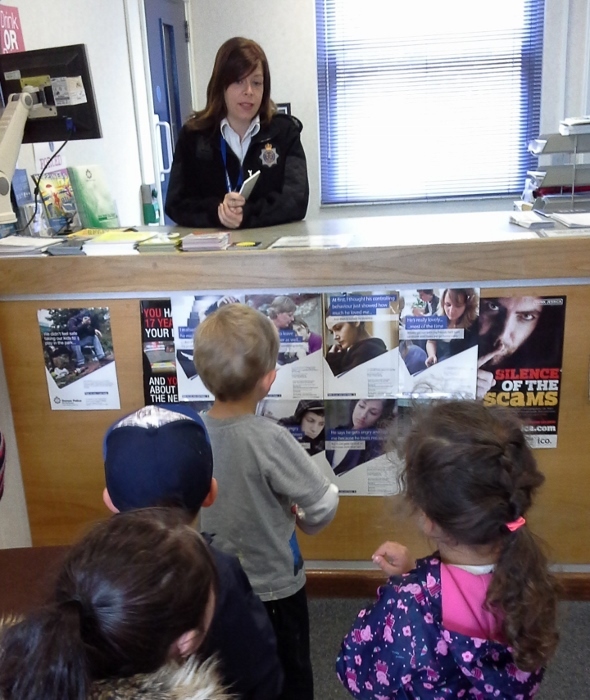 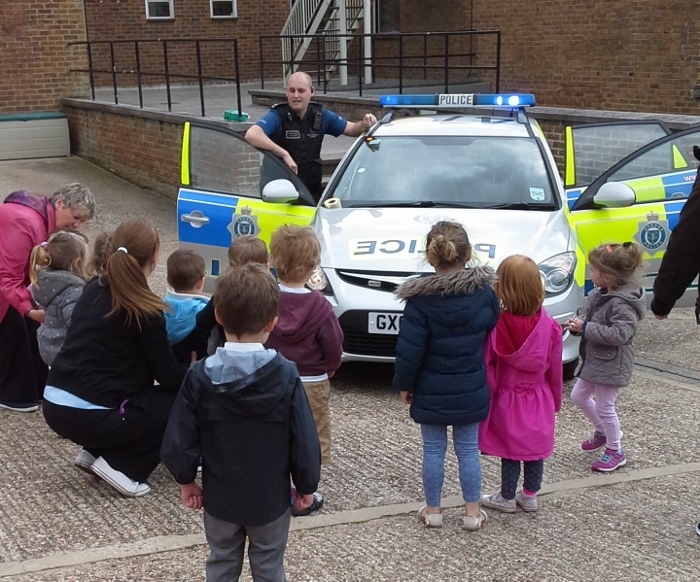 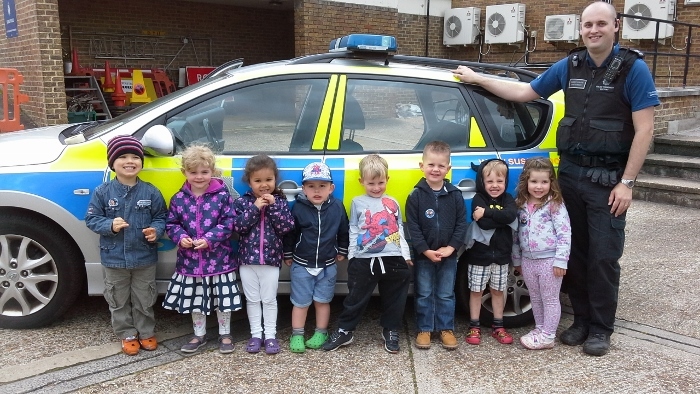 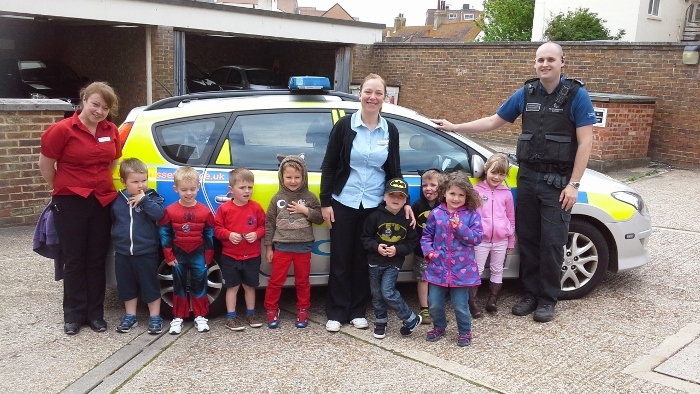 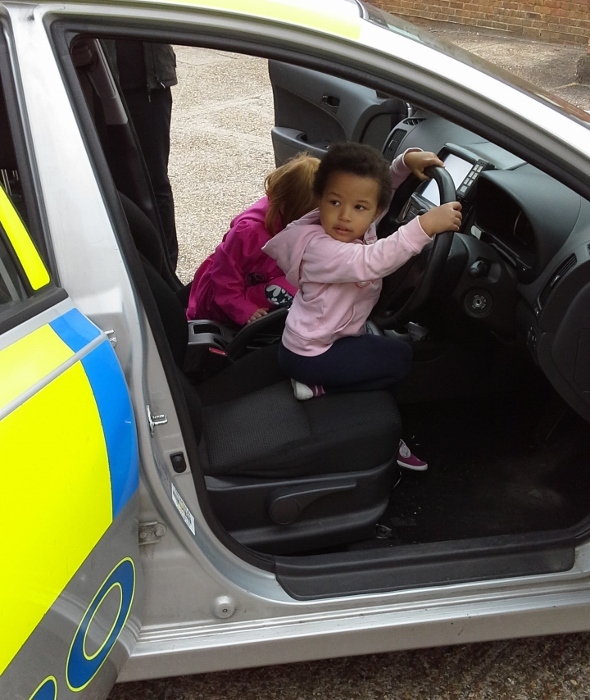 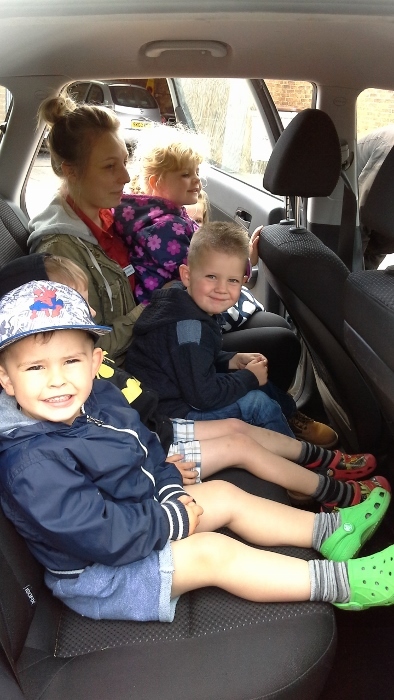 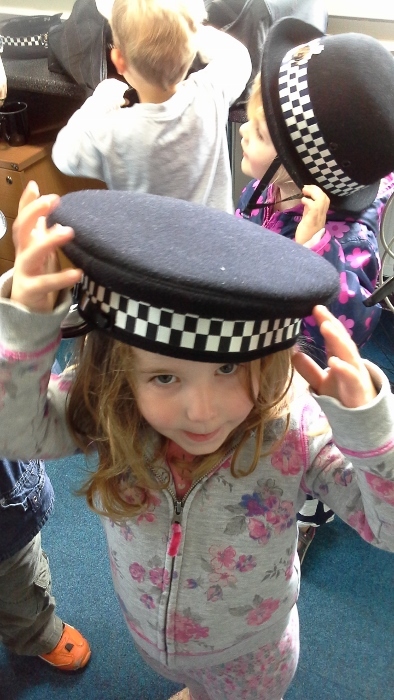 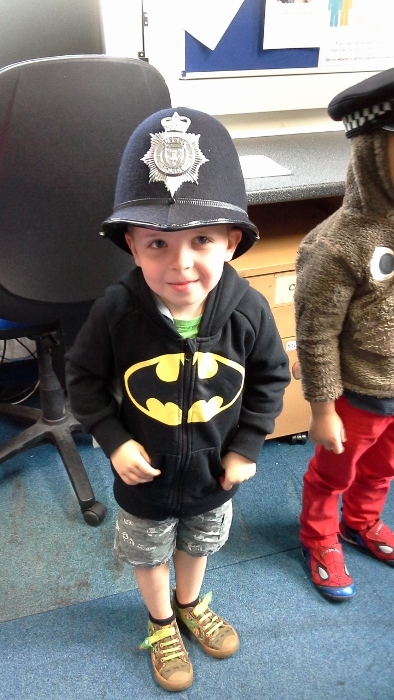 The Red Group children were excited to visit our local Police Station in Seaford. 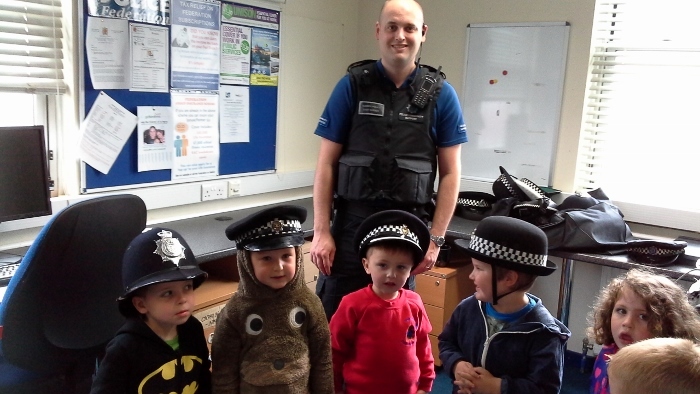 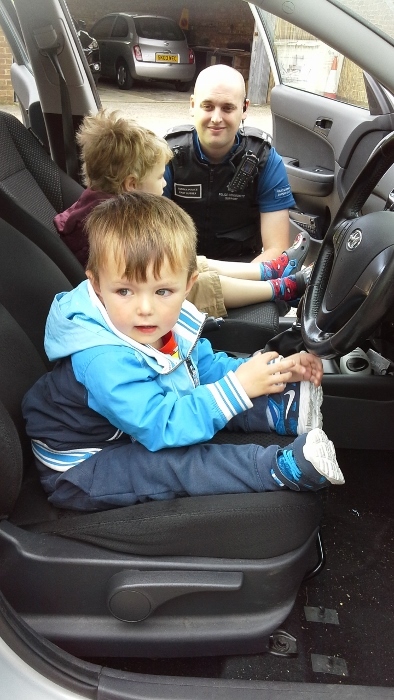 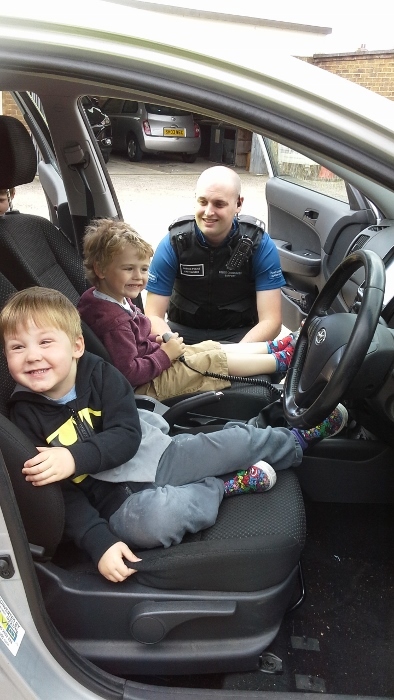 PC Daniel Turk came to collect us and showed us the around the station. 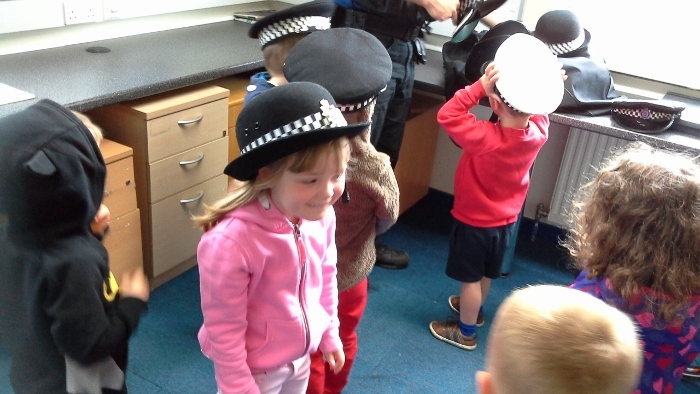 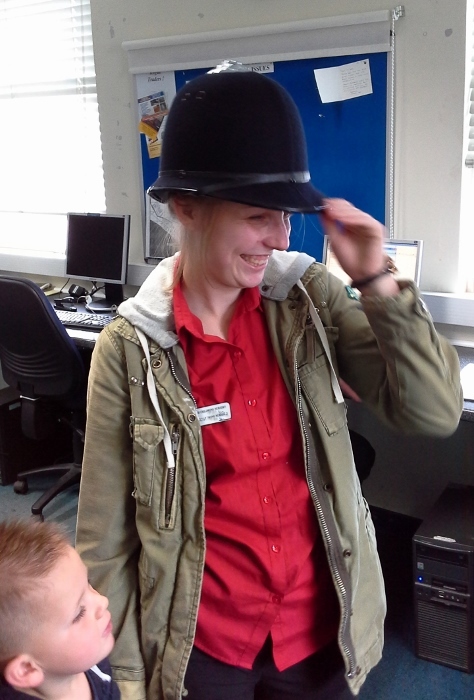 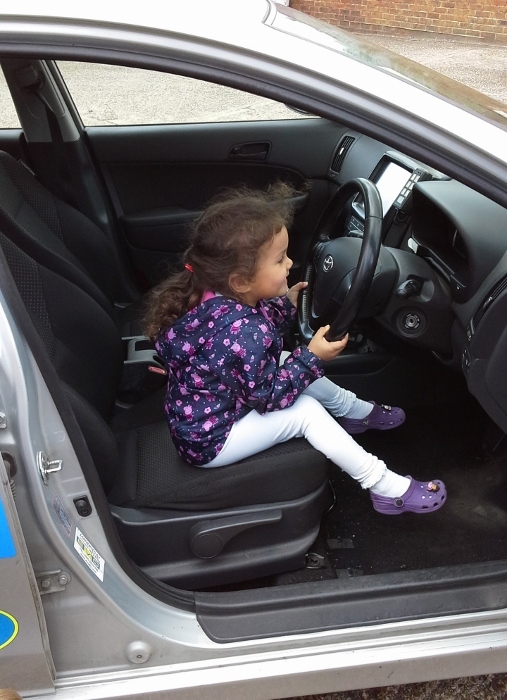 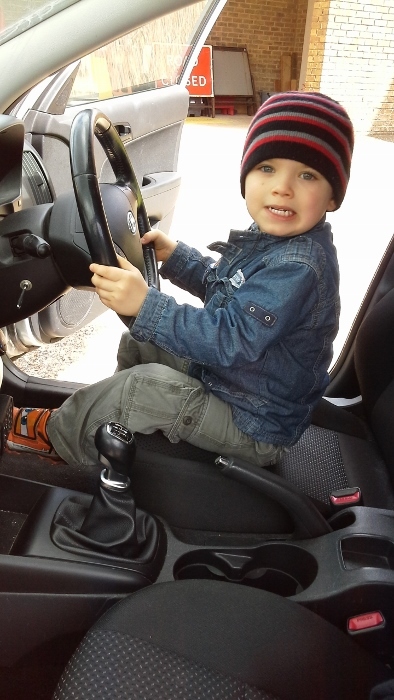 It was fun to try on the different police hats and especially sit in the police car with the lights flashing and the sirens blaring. 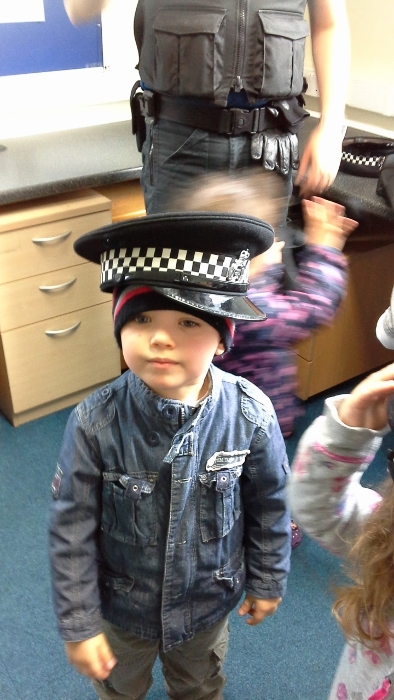 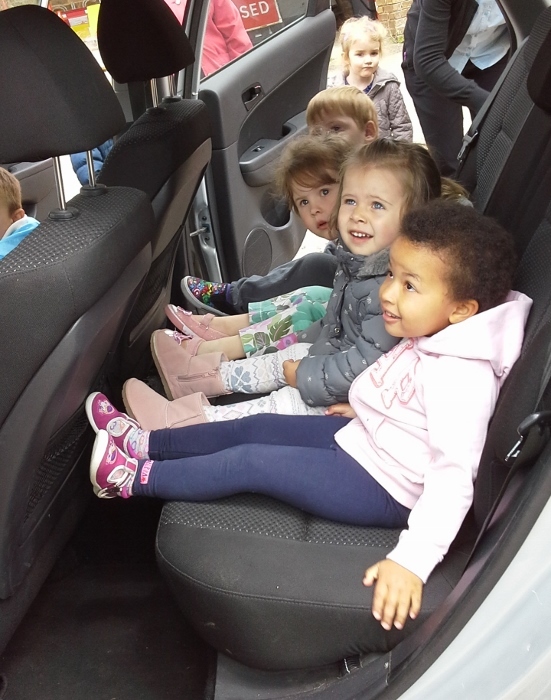 This was a great learning experience for the children and they thoroughly enjoyed their visit. 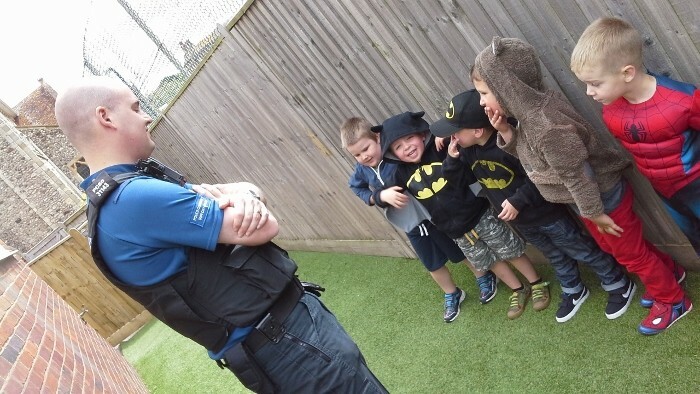 Huge thanks to PC Turk and colleagues for giving up their valuable time to make it so much fun.